As is the case with all of our Crèmes de Cassis (blackcurrant creams), for our Crème de Cassis 20% we use the most prestigious variety of blackcurrant — the “Noir de Bourgogne” (black Burgundy, literally) variety, which is only grown in the Côte d’Or department (county) in Burgundy. These blackcurrant berries are macerated in a water-alcohol solution for about 10 weeks in order that all of their aromas are extracted from them. The juice containing alcohol thus obtained is then known as an “infusion”. The infusion is the basic ingredient in Crème de Cassis, to which is added white sugar. Our Crème de Casse with 20% alcohol content is our top-of-the-range due to the very high percentage of blackcurrant it contains. It is our flagship product and our best-selling product, out of all of our products. 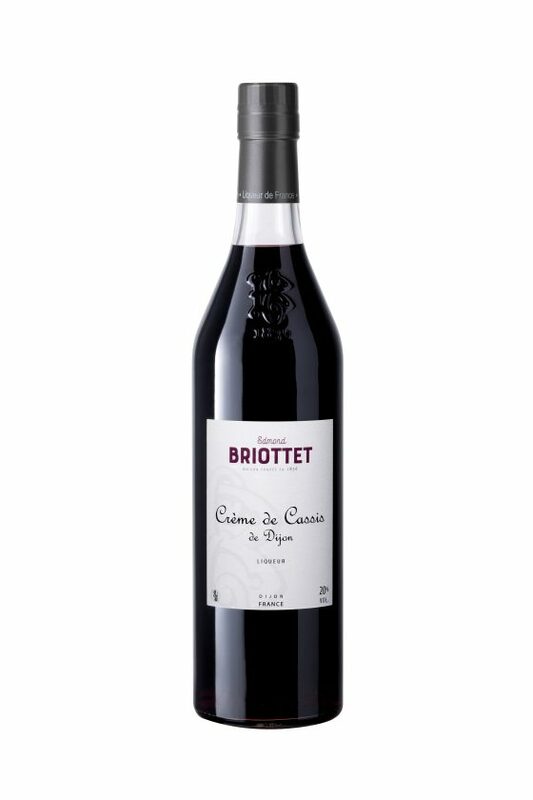 Our ancestral know-how means that this product is of the very highest quality and means that this Crème can be employed for uses as varied as cooking, desserts and the very popular “white wine-cassis” aperitif drink. We received an award (gold medal) for this product at the Drinks Business Liqueurs Masters 2011. 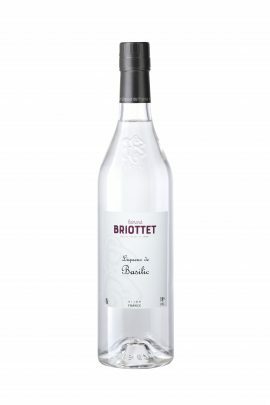 “A complex nose, subtle, fresh fruit, rich in the mouth, a bitter note, a pleasant liveliness, and an intense fruity finish”, according to the “Le Point” French news magazine, 17/11/2011.